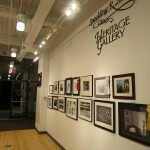 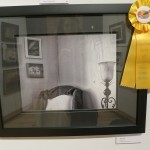 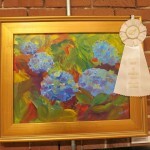 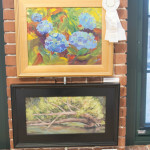 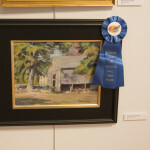 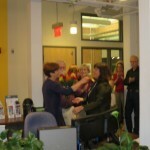 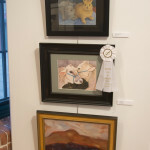 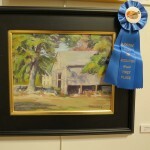 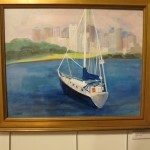 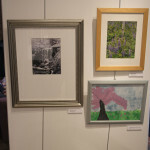 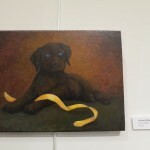 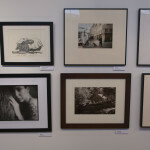 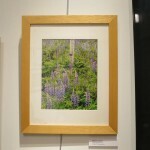 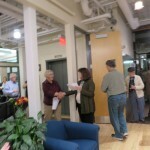 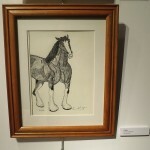 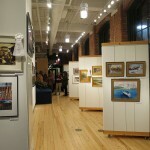 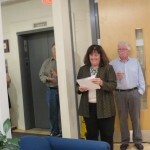 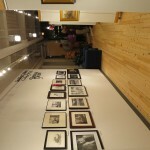 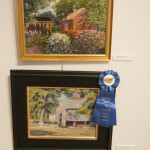 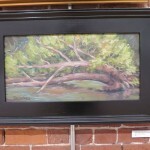 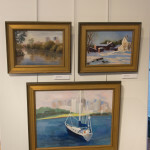 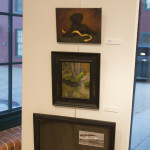 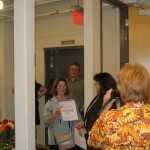 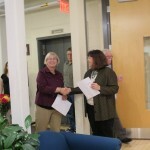 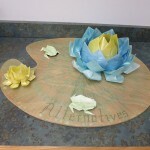 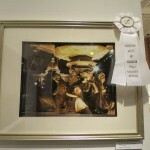 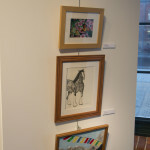 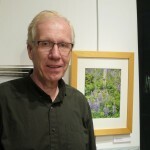 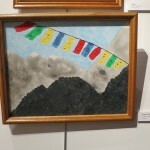 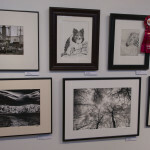 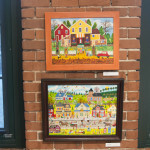 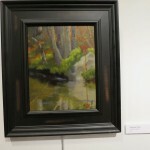 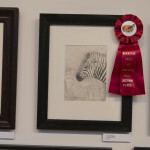 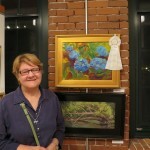 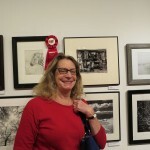 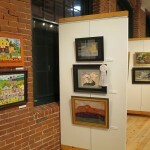 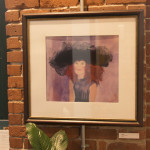 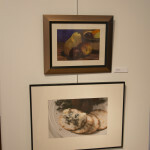 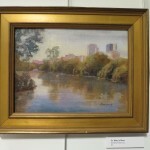 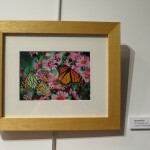 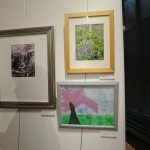 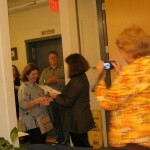 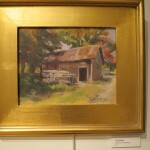 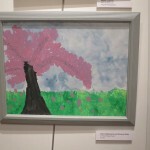 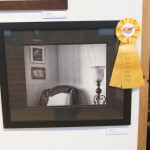 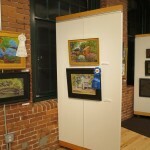 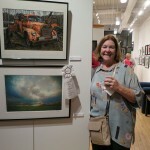 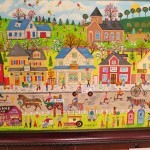 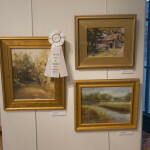 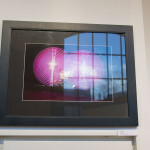 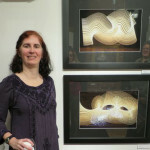 The 2015 Fall Show of the Blackstone Valley Art Association was held at the Spaulding R. Aldrich Heritage Gallery at Alternatives in Whitinsville, Massachusetts. 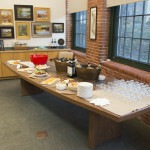 The reception was held on Friday, November 6th from 4-8pm. 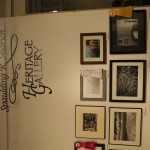 It was a spectacular time for everyone! 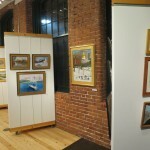 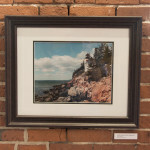 We’ve got a bunch of photos and even video from the show. 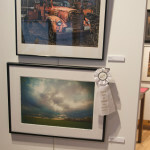 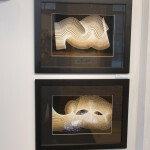 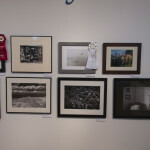 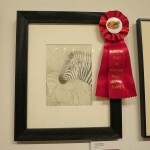 Then after the photos you’ll find a list of the judge’s commentary on the ribbon-winning entries. 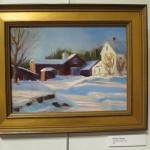 Bev Tinklenberg “A Gray Barn in Sutton”—A WOW painting great composition, confidence in brush work, feeling of atmosphere, and wonderful color. 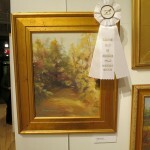 Pam Siderewicz “Camouflage”—A mellow subtle feeling throughout good craftsmanship and design. 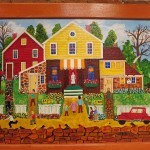 Al Weems “Solitude”—Feeling of mystery got me involved in wondering about the person not seen whose house this is. 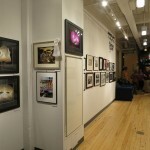 Subdued values accompany and support mystery as well as do separate items in the room. 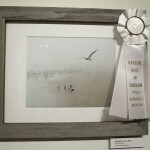 Dennis Smith “Seagulls in the Mist”—So quiet and yet if these birds wouldn’t be – a paradox softness supports quietness as well as values. 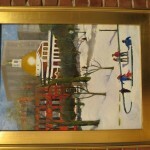 Judy Belben “Boston Commons at Night”— Fabulous cropped composition-suggests immediacy and drama of the night. 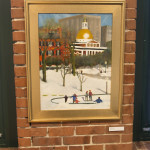 Light and color feeds into the excitement in Boston and it’s history. 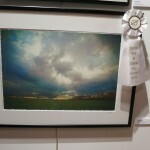 Katie Messina “Setting Sun”—Incredible atmosphere and drama in color and depth of clouds in the sky. 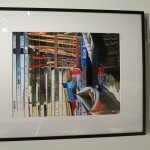 Awesome composition with line of contrast of bright complementing color at horizon. 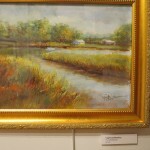 Dorothy Downing “Jogging Path”— Great depth in color and brush work. 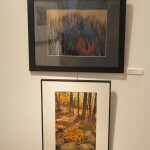 Edges and atmosphere move the eye back along the path. 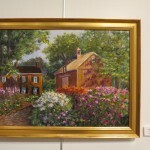 Betty Havens “Jennie’s Hydrangea’s”—Exciting fresh color Munsell color system at its best Confident brush work, nice soft and lost edges. 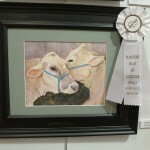 Carole Plante “Got Milk”—Great design good use of hard and soft edges, subtle colors for quiet intimate closeness of cows stands out. 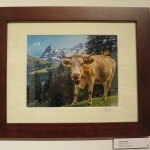 Cow in front has detail that brings viewer in and other background cow less detail and softer softer really works.